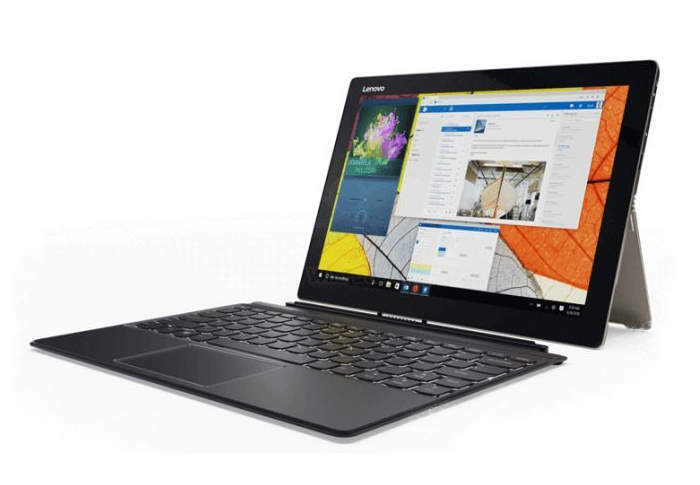 It seems that Lenovo will soon be adding a new addition to their range of hybrid tablets and laptop systems with the launch of the new Lenovo Miix 720 hybrid tablet which has been leaked this week. 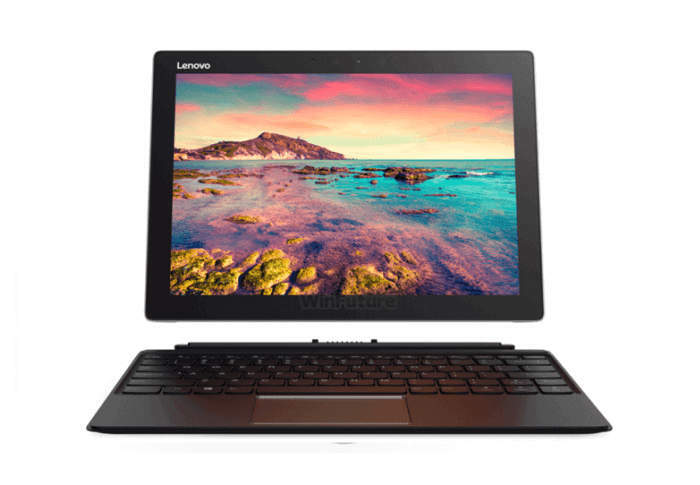 As the name suggests the Lenovo Miix 720 is an update to the existing Lenovo Miix 700 tablet and comes with a higher resolution display together with a keyboard cover which is now equipped with a backlit keys. Other new features include an upgrade on the processing power from a Core M Skylake chip, up to a Core i7 Kaby lake processor with different options available to purchase with Core i3-7100U, Core i5-7200U or Core i7-7500U processors on offer says the WinFuture website. The 12 inch display on the new Miix 720 system offers users a resolution of 2880 x 1920 pixels and the system is capable of supporting up to 16 GB of DDR4 memory, 1 TB of PCIe solid state drive (SSD) storage and comes equipped with a USB Type-C port. Other ports include 1 x USB 3.0 port, 1 x USB 2.0 port, headset jack, 41Wh battery and a handy microSD card slot, together with connectivity via both wireless 802.11ac and Bluetooth 4.1. The hybrid tablet is also fitted with a 1 megapixel front facing camera for video calling, together with a 5 megapixel rear facing for video and photographs. Unfortunately Lenovo has not yet officially launched the new Lenovo Miix 720 system and no pricing or worldwide availability has leaked as yet, but as soon as more details are either officially announced or leaked we will keep you up-to-date as always.